Flute Reboot is a new online resource for returning flute players or those whose study just needs a quick 'helping' hand. 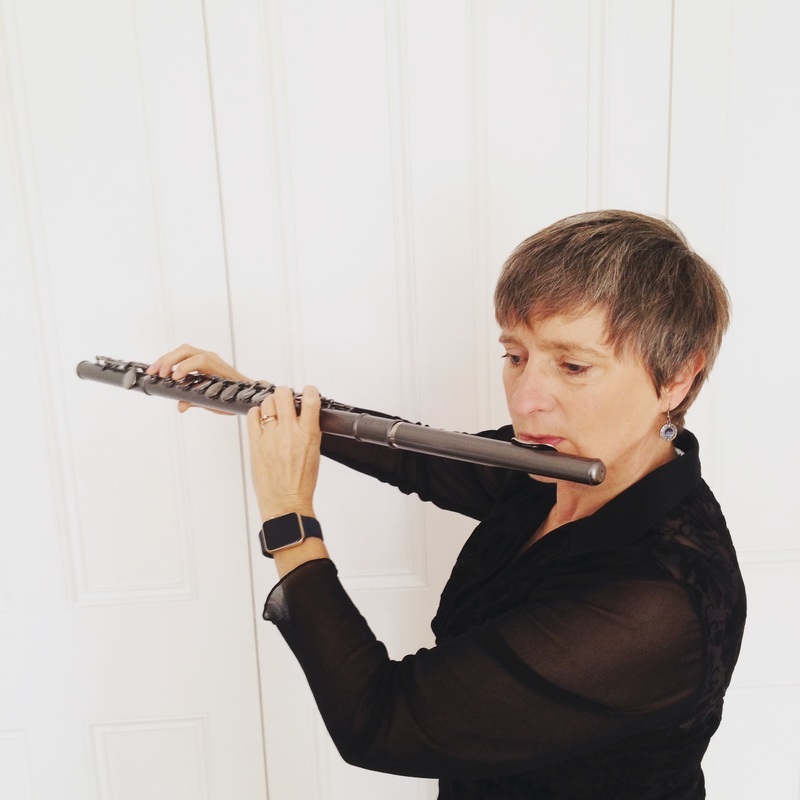 Clare Southworth enjoys a highly successful and varied career as performer, teacher and author, and is internationally acclaimed as one of the leading flutists of her generation. Her many prizes include, International First Prize Winner of America's National Flute Association Competition, Winner of North West Arts Platform and Prize Winner of the Madeira International Flute Competition. One of only a few flutists to have launched a successful career as a solo performer and teacher, Clare is in great demand to present concerts, master-classes and workshops around the world. 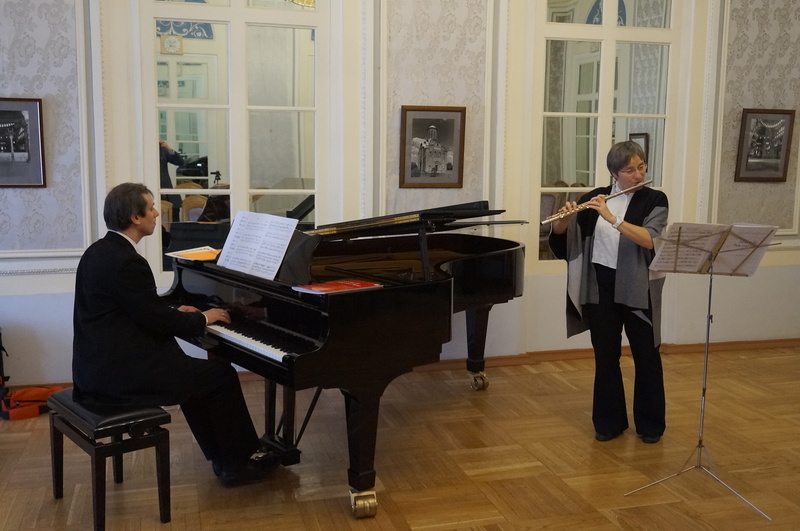 Her flute has taken her to Europe, America, Russia and Asia and she has performed as guest soloist for the American, German and British Flute Societies. She is renowned for her innovative programming, embracing a wide repertoire, combining both traditional and non-traditional genres and for her ability to combine performance with tuition at the highest level. 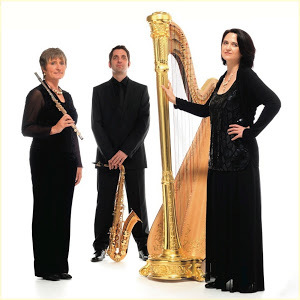 She has recorded four acclaimed CD's, Sonatas and Classic Touch with her accompanist Tim Carey, Miyazawa Plays Caliendo and The Bad Tempered Flute featuring the music of Andy Scott. ​Clare is a Miyazawa International Artist and flute editor of Astute Music. In her "free" time, Clare, plays golf and loves to cook! 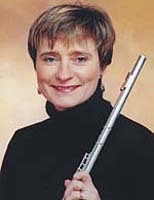 Clare is recognized as one of the country's leading flute teachers and was Professor of Flute at the R.N.C.M. for 17 years, a position that was offered to her only three years after Graduating. She was Professor of Flute at the Royal Academy of Music also for 17 years. Clare has always had a great deal of contact with young musicians, teaching for many years at RNCM Junior School, Chetham's School of Music and The Purcell School. Other work includes being a 'mentor' for the ARSBMs' Professional Development Course for teachers and Clare has also written course work for the MTTP teacher development course at Reading University. Her books "Flute Aerobics", "Light Aerobics", "Sequentials" and "The Expression of Colour", have become best sellers. 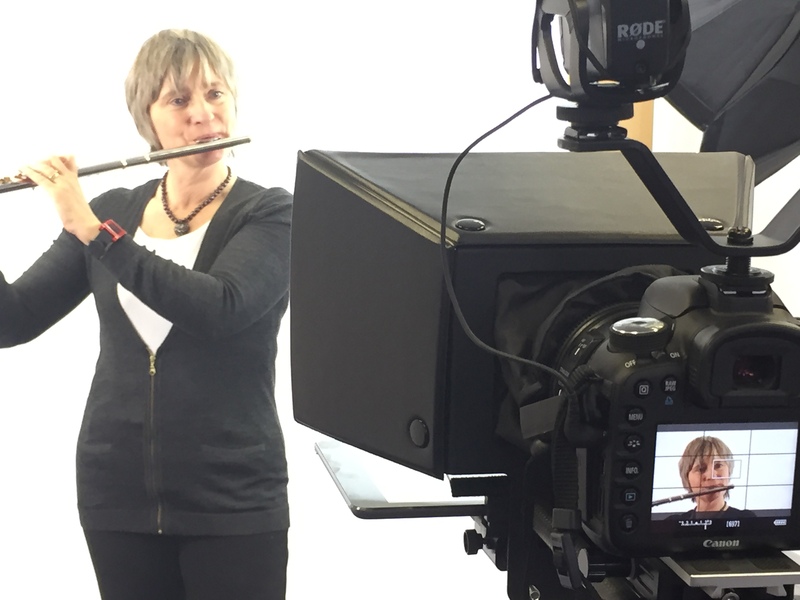 Clare launched Flutereboot an on-line teaching programme for players returning to the flute, or for established players seeking new ideas and last year she launched Kickstartflute, a unique on-line beginner course for flute. You can hear Clare each week on the Talking Flutes podcast channel via iTunes, Spotify or Podbean. Chamber music has always played a major role in Clare's career, performing for many years with her accompanist Tim Carey. She has been a member of the Pembridge Ensemble, Aquarius, Contrasts, Bamboozle and Caliente.